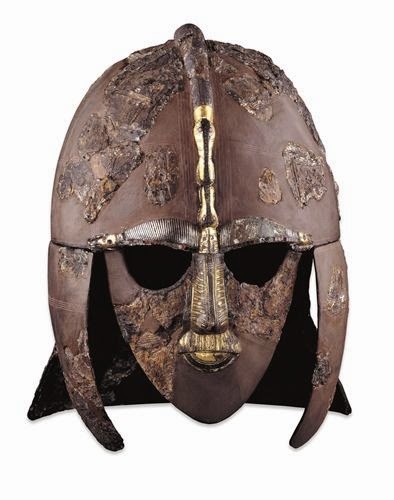 Three postings from the Medievalists.net website this week, all centered on the Anglo-Saxons. First, a post from their Anglo-Saxon Portraits series on King Raedwald here. 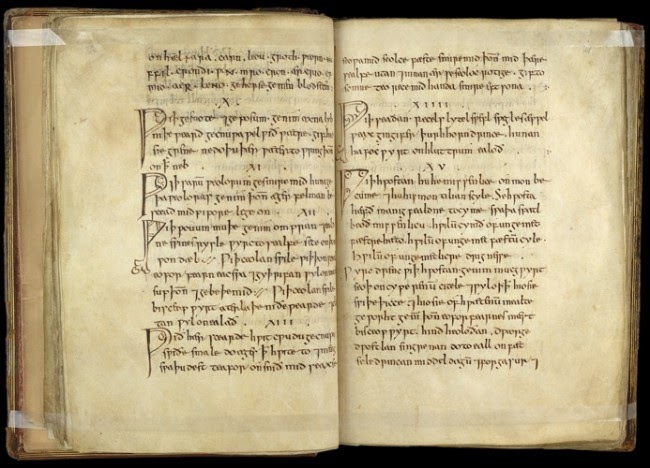 Also, a post from some years back on "Anglo-Saxon Medicine within its Social Context" here. 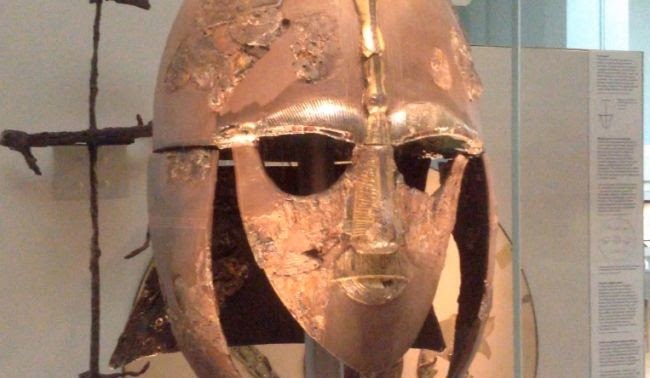 Finally, another from way back asking "Why did the Anglo-Saxons not become more British?" here. Didn't this helmet clean up well?